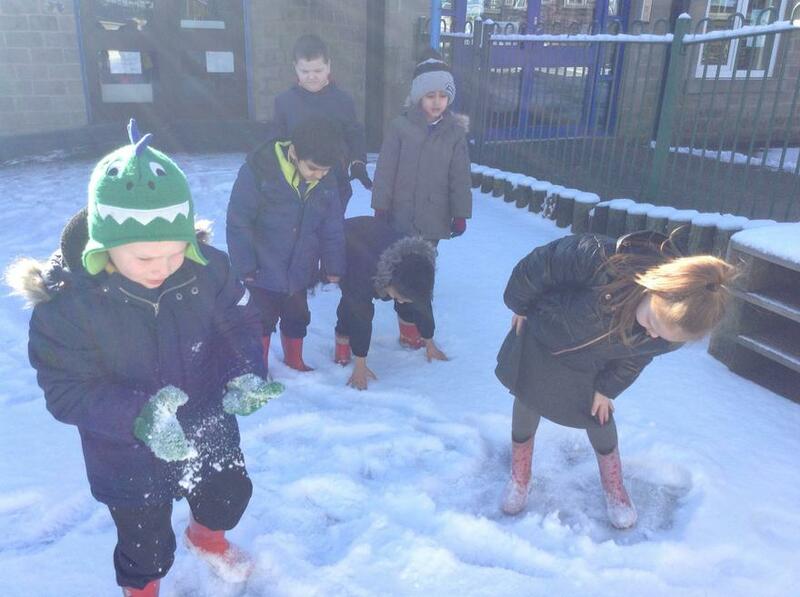 Spring Is some food better for us than others? 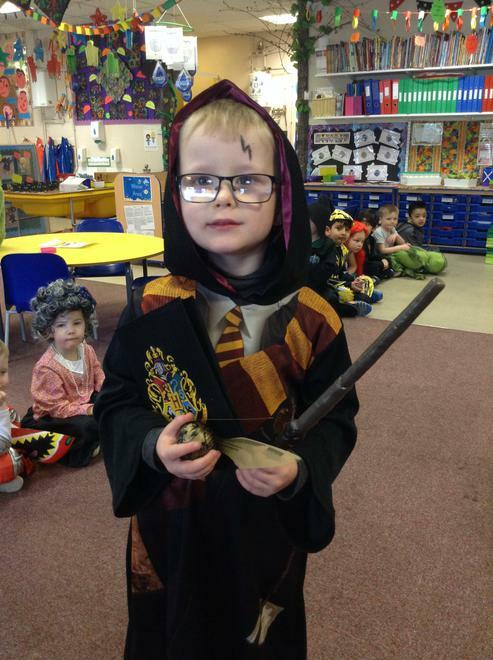 Children in reception have been learning about growth this half term. 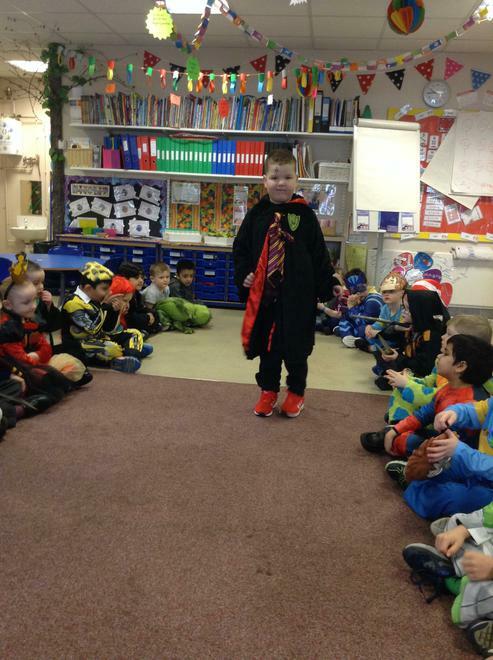 We have read the stories Jack and the Beanstalk and The Gigantic Turnip. 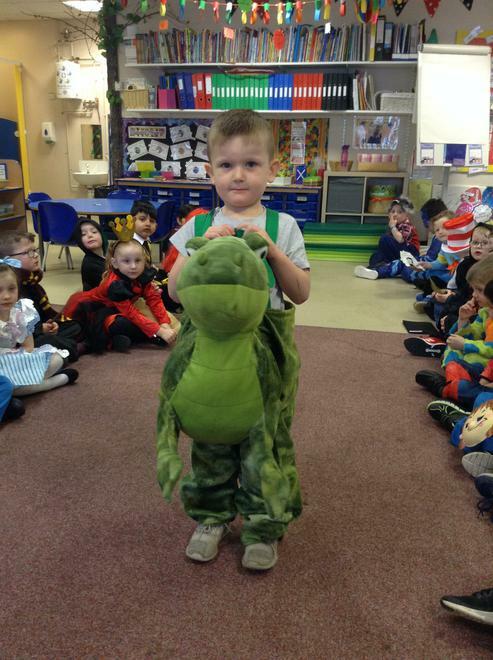 Please ask your children about these stories. 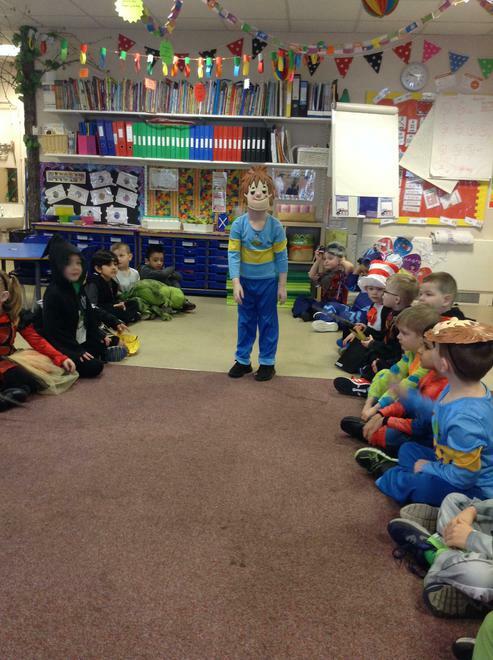 Ask them who the characters are? 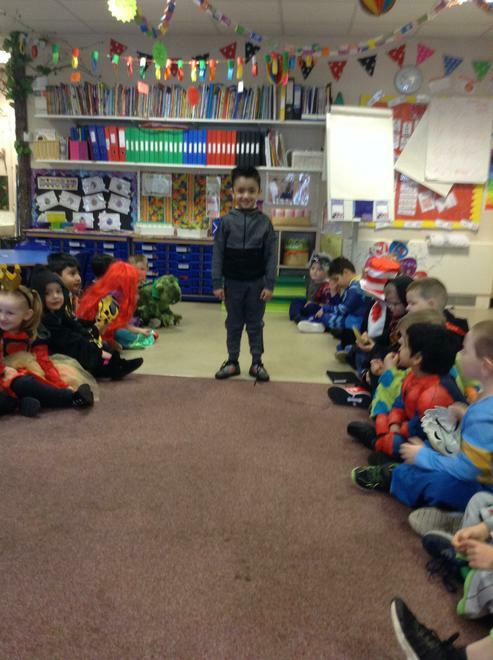 What happens at the beginning, middle and end? 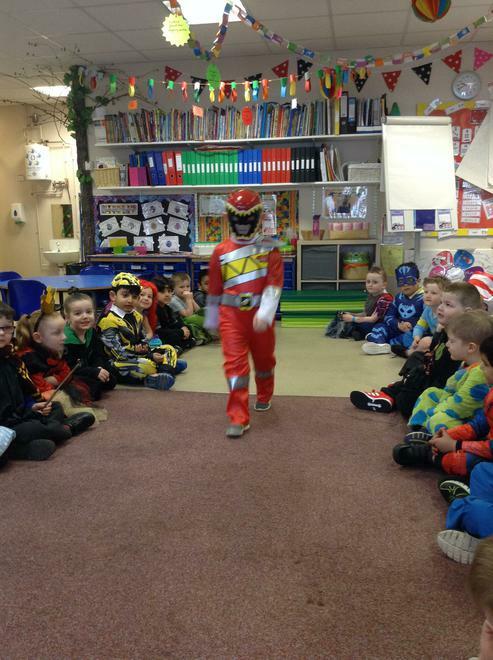 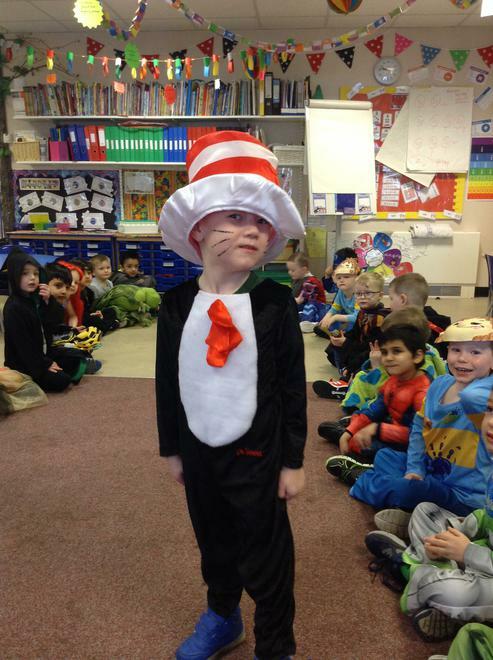 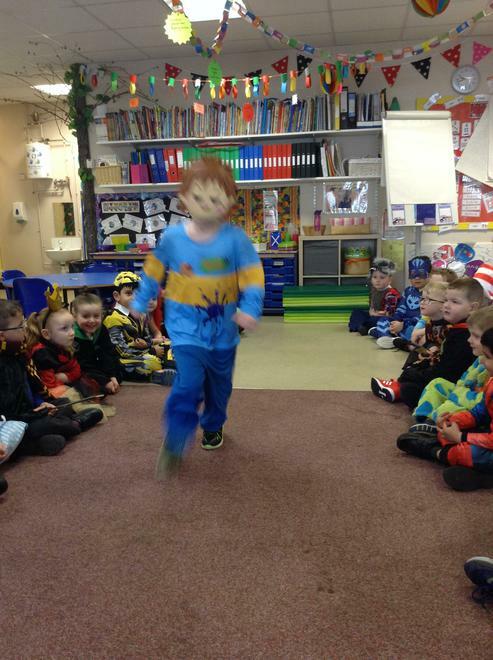 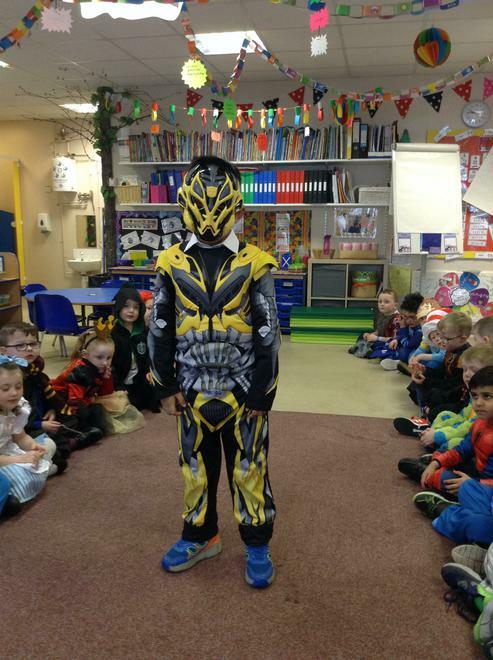 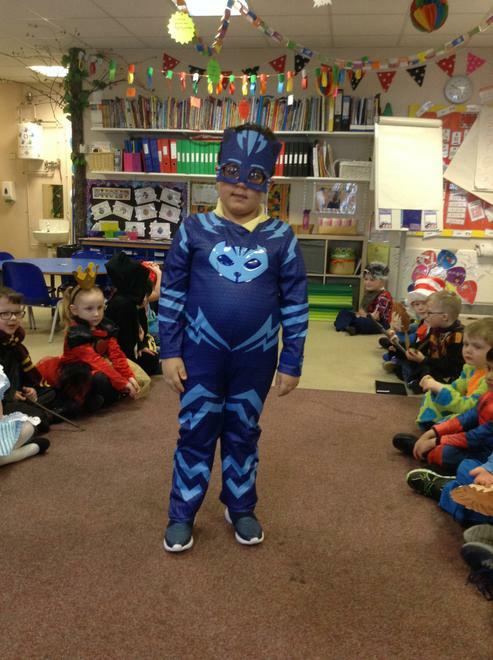 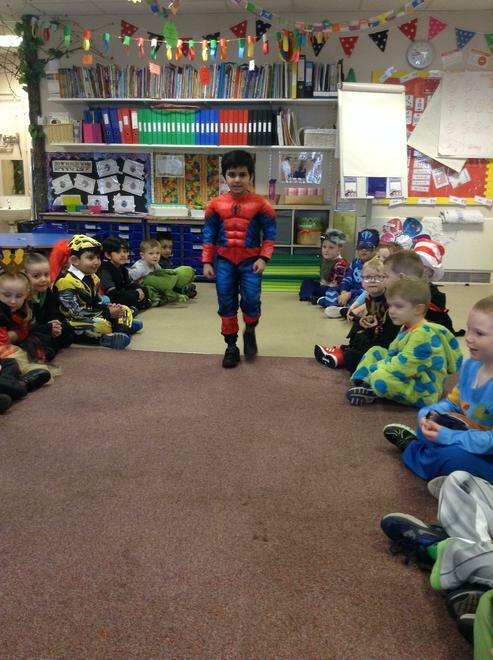 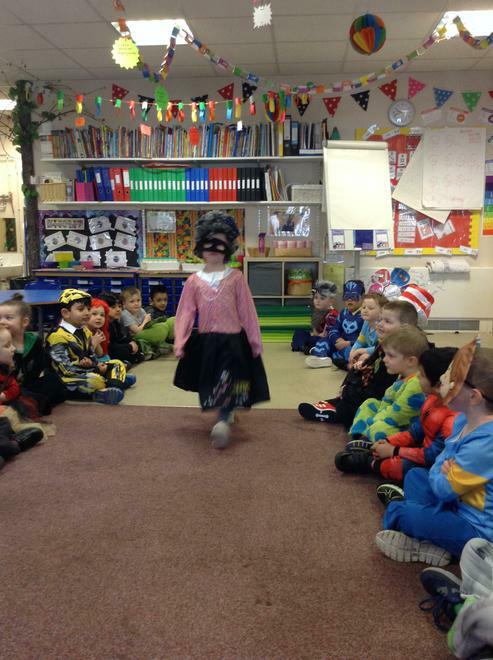 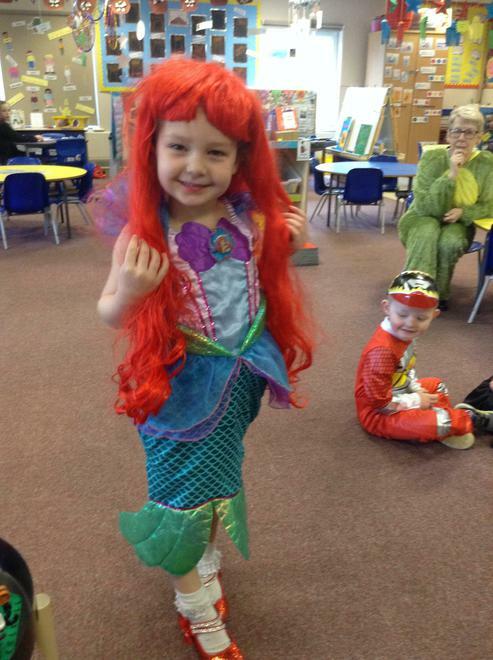 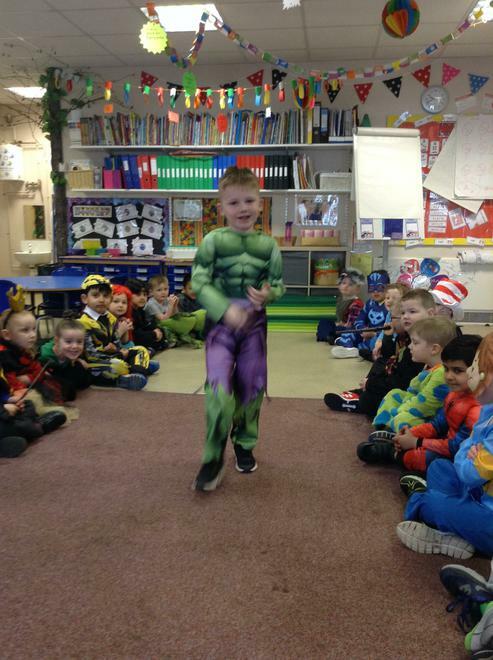 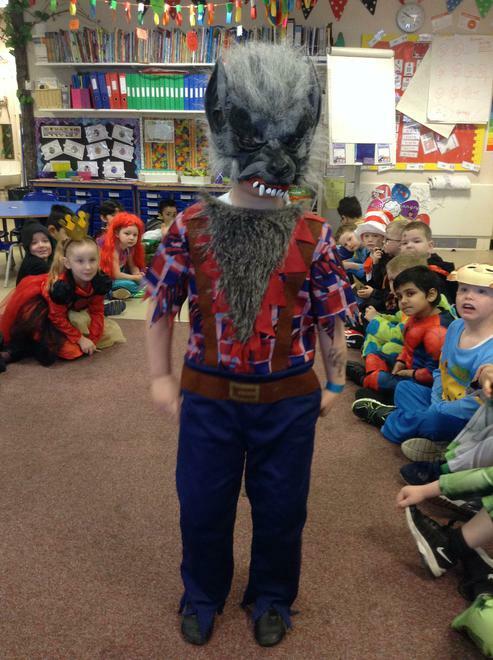 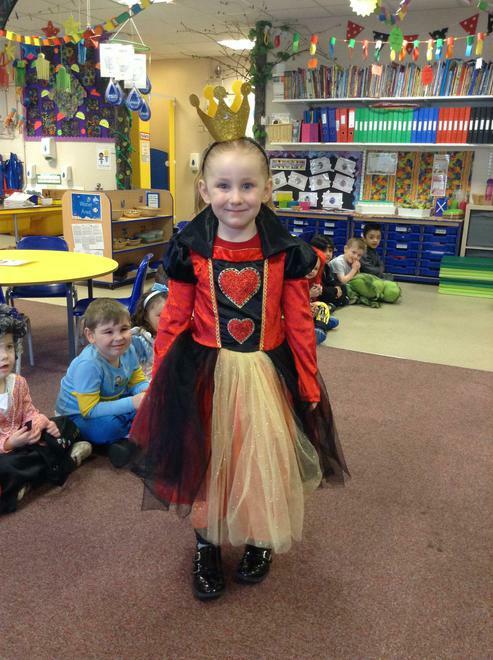 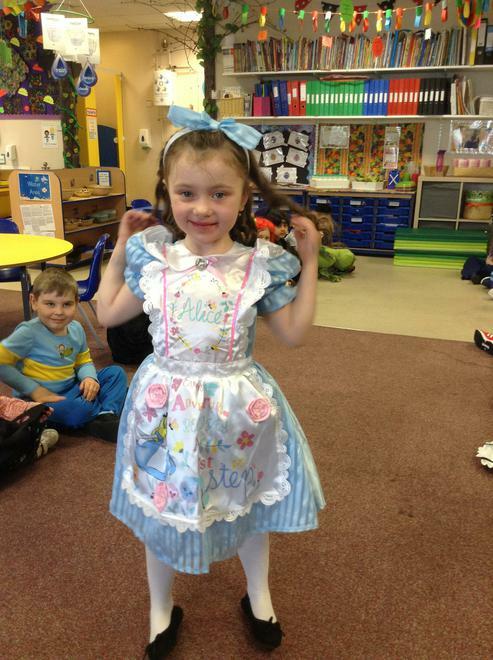 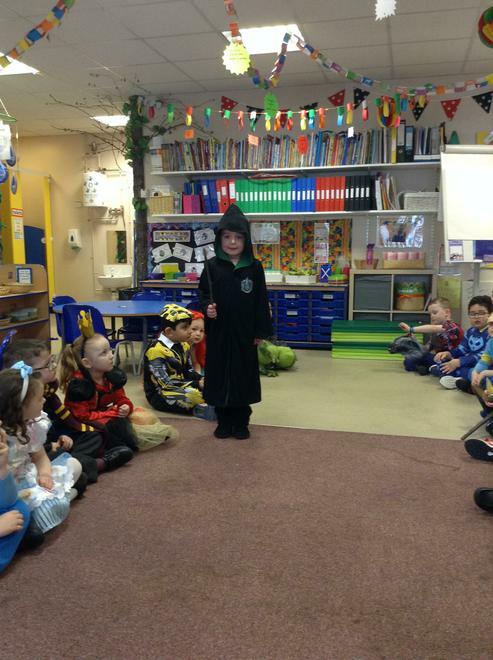 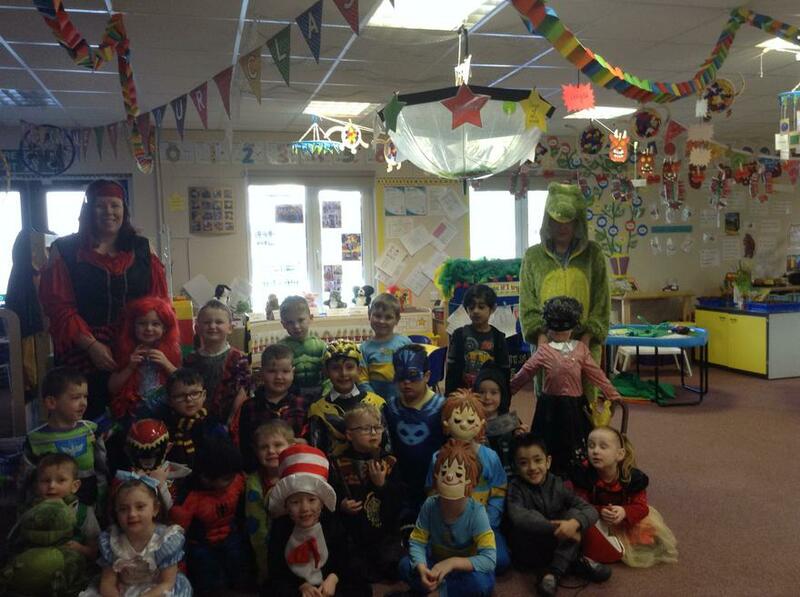 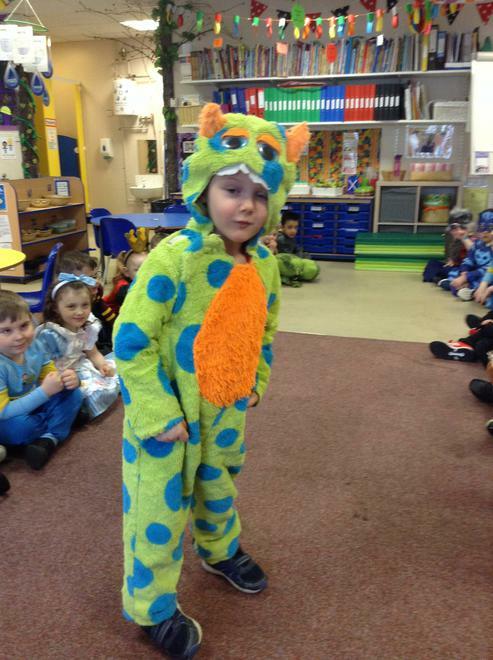 Children enjoyed dressing up as their favourite characters, role playing and listening to other teachers read their books. 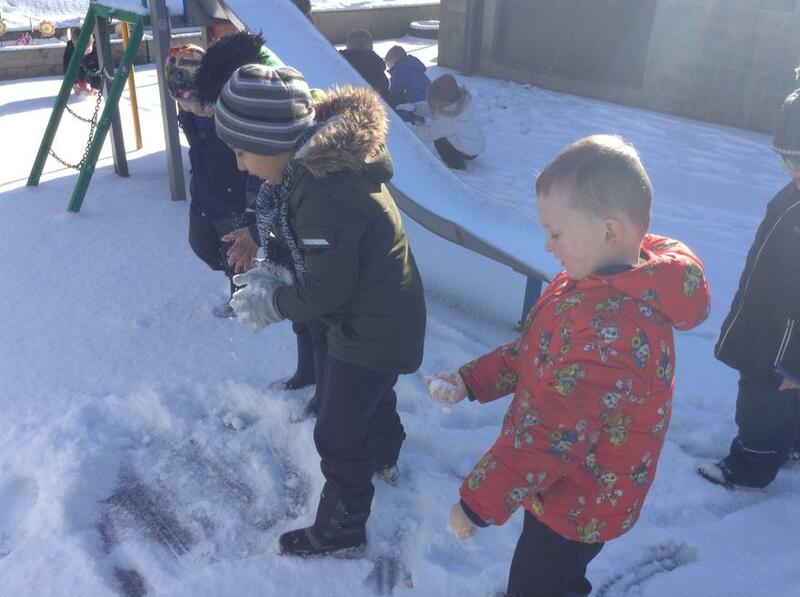 Children discussed what items of clothing we needed to put on to stay warm in the snow. 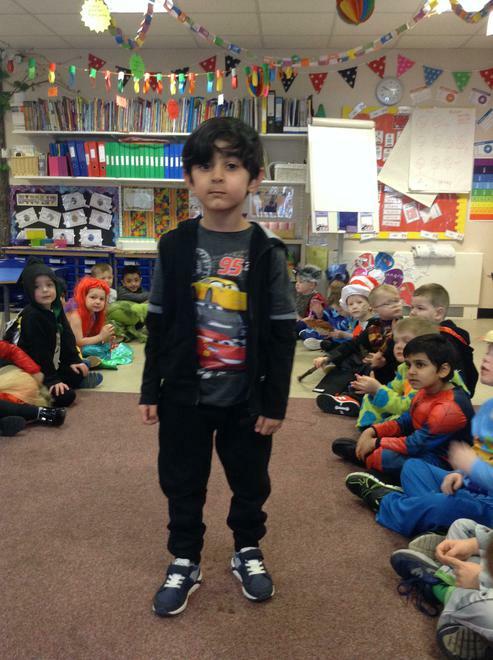 Children then dressed themselves appropriately. 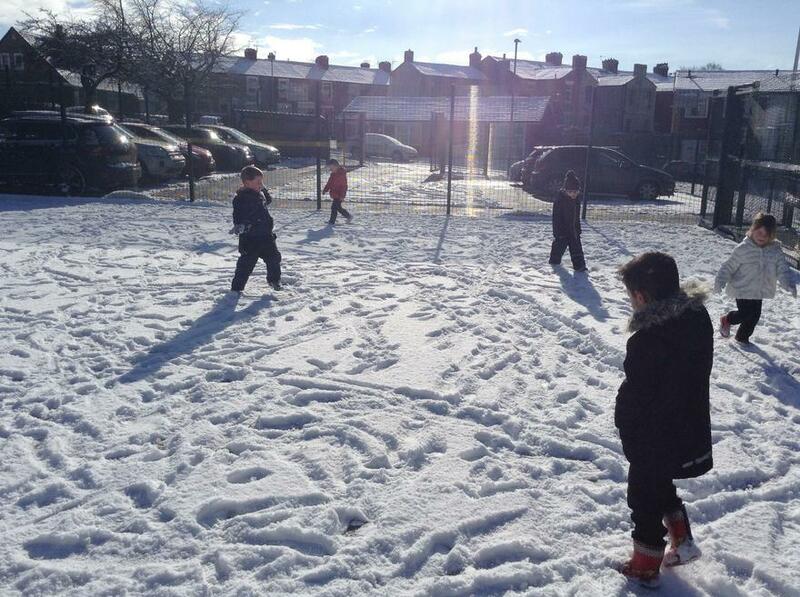 We went outside to build snowmen and see who could make the tallest. 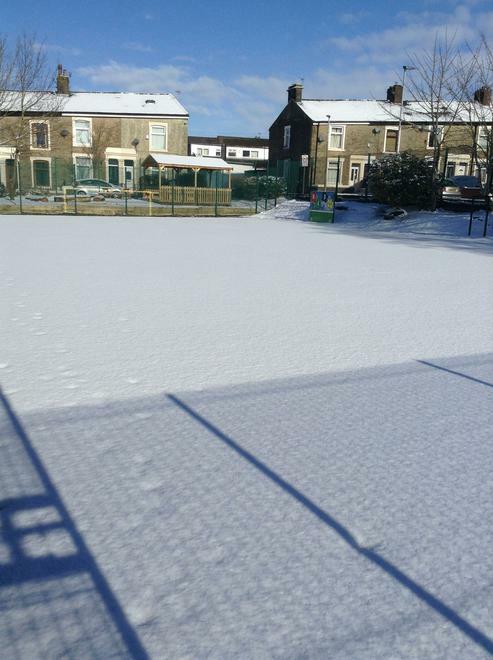 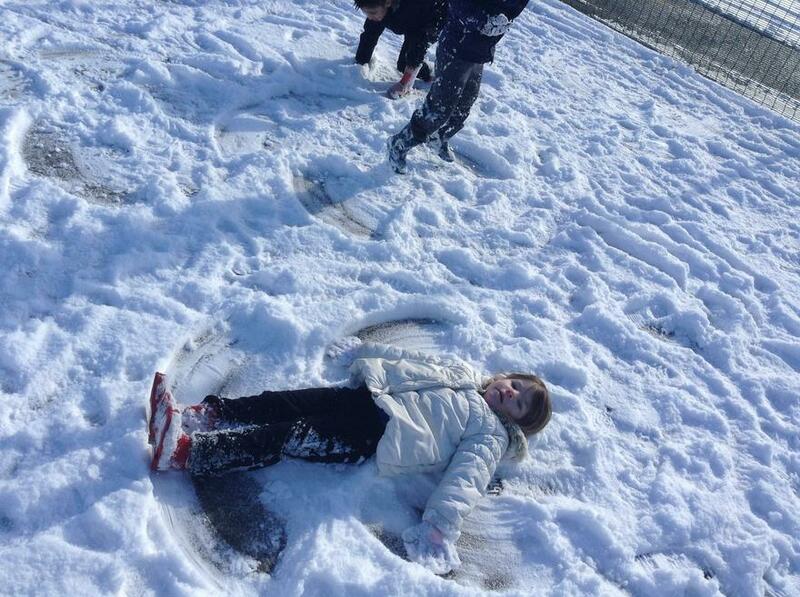 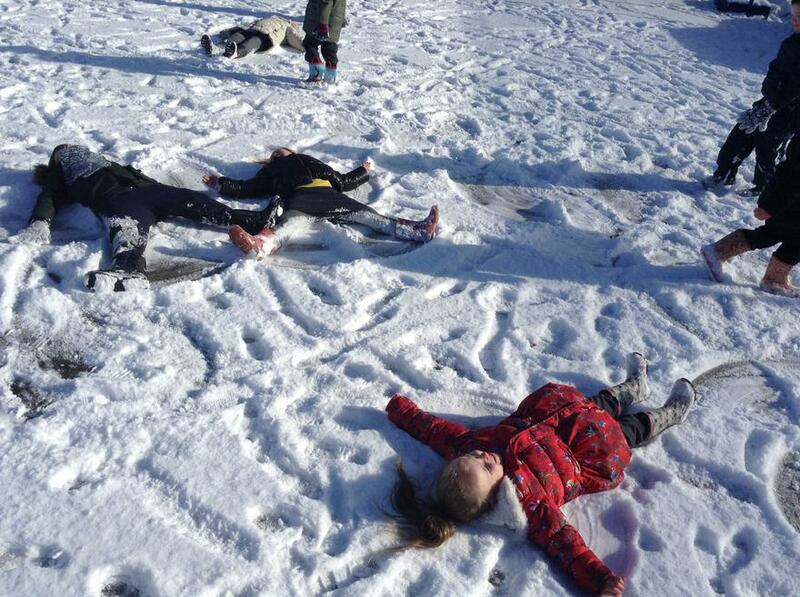 Unfortunately the snow was too soft, we were unable to make any balls so had races and played snow angels. 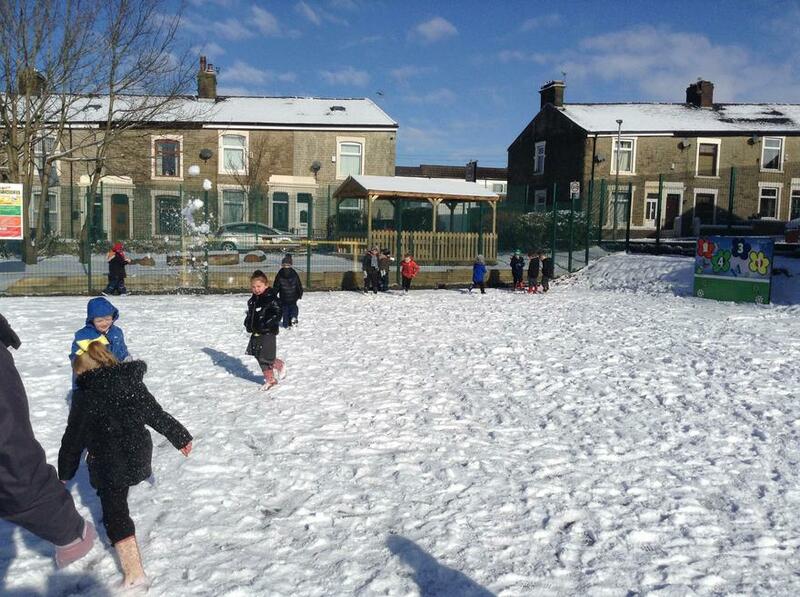 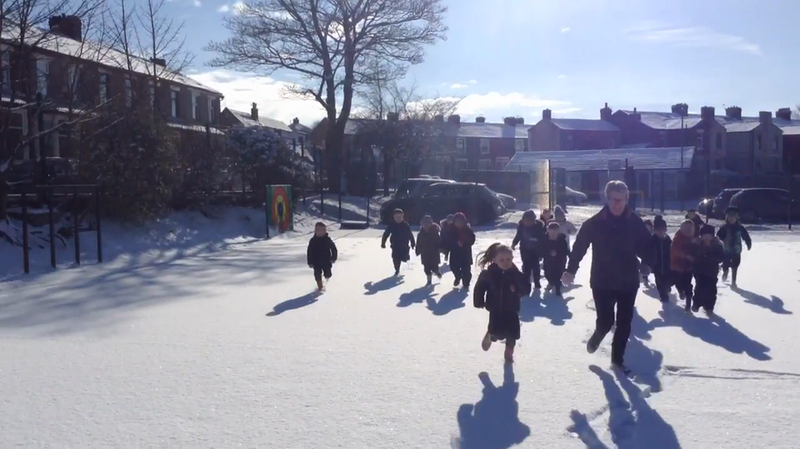 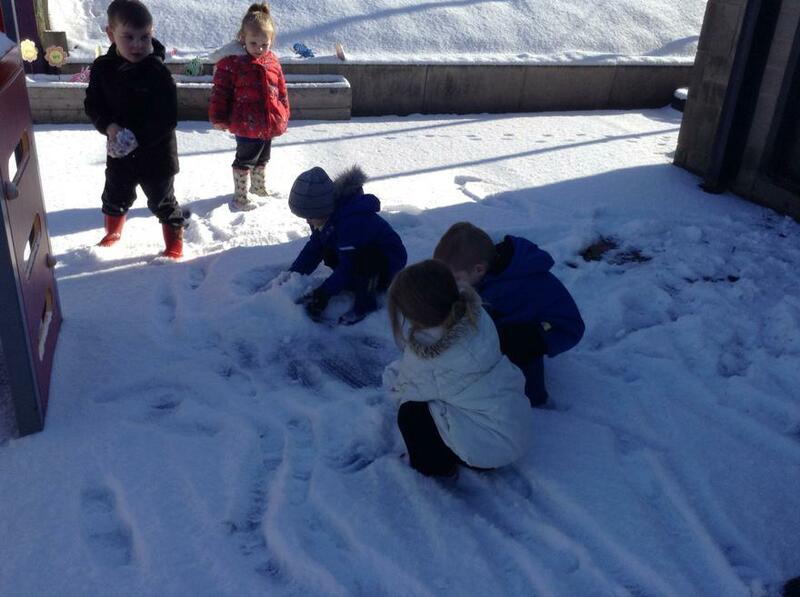 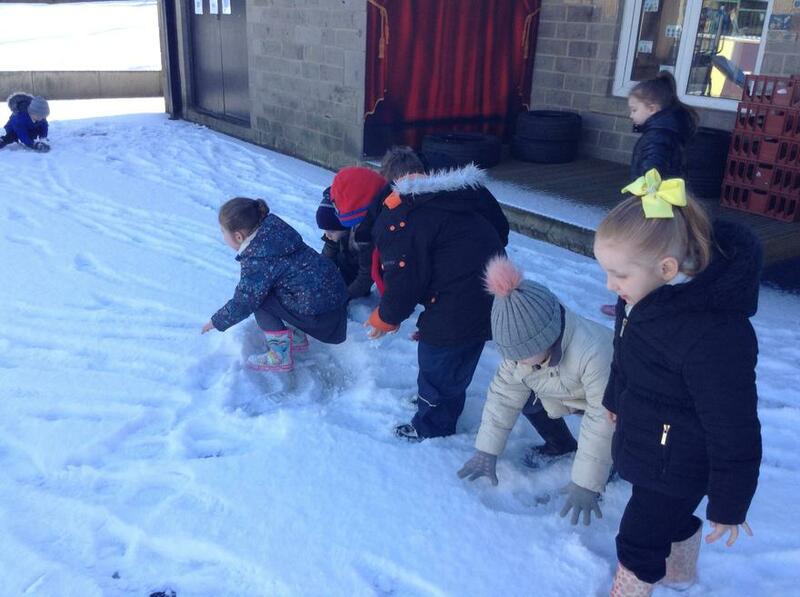 We Had to think about other children's feelings and whether they wanted to play with us in the snow or just wonder around feeling the snow crunch under their feet. 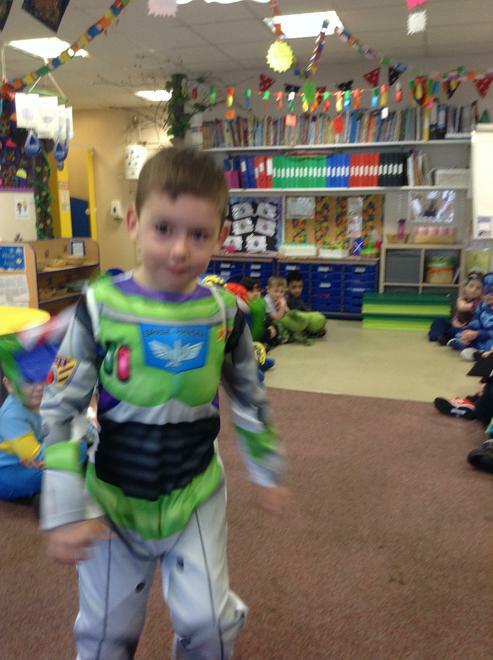 Pictures to follow, come back soon. 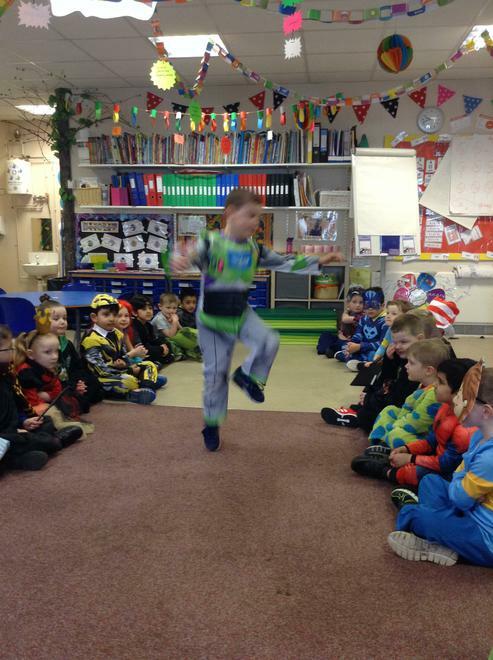 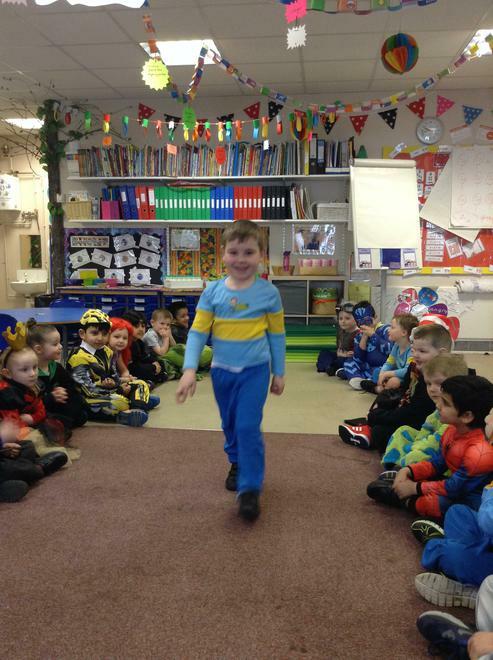 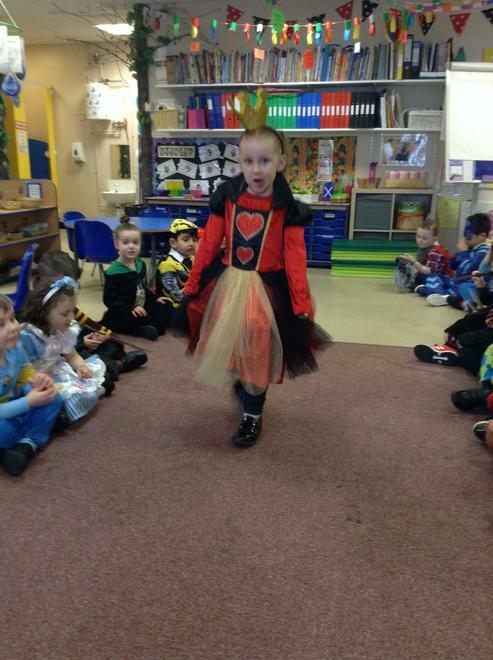 Everyone is enjoying their time in Reception Class. 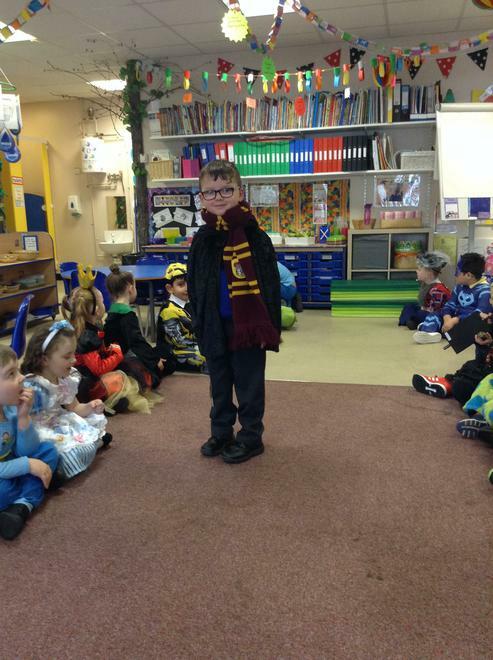 All children have settled in well to their new school life at Sudell.